Stripe tshirt dress by Only. A summer essential that you can wear everyday or even over a bikini on holiday. 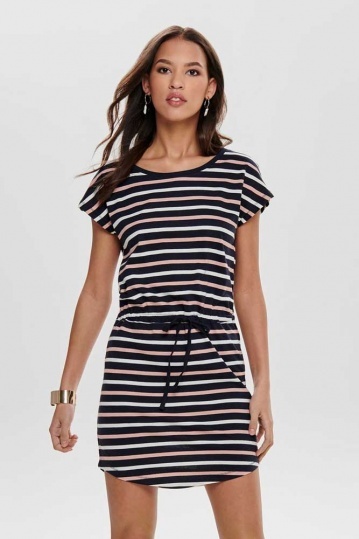 Easy to wear and a great dress to have for out and about this summer.